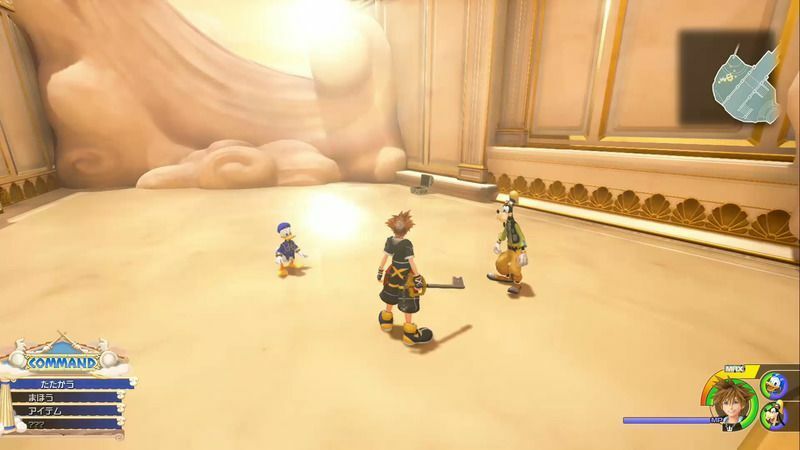 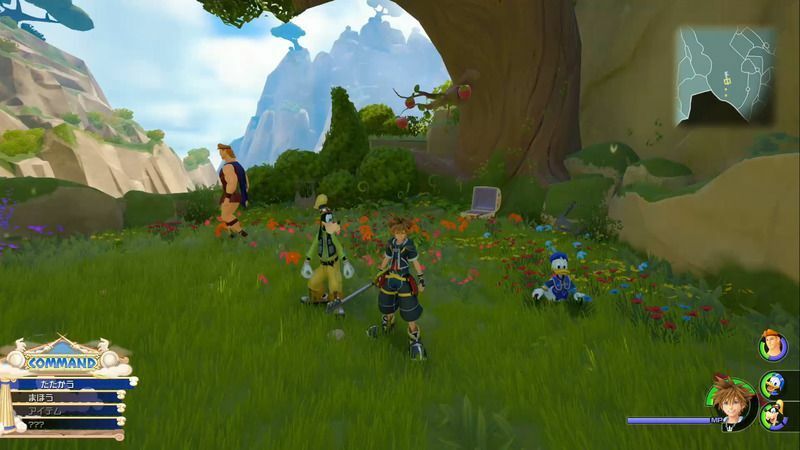 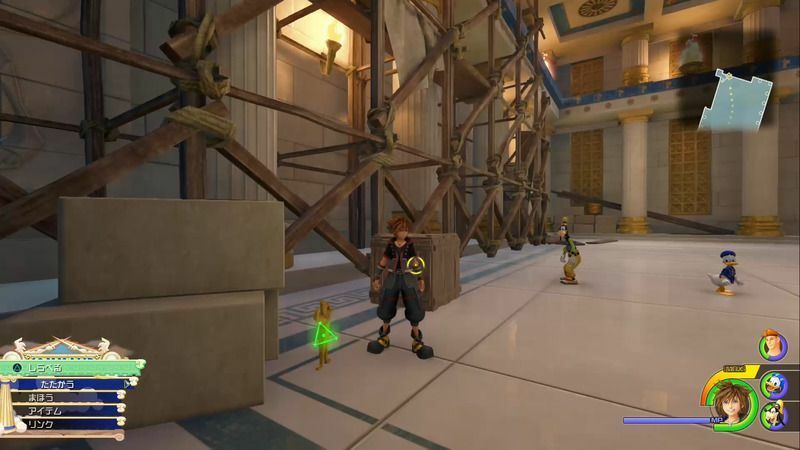 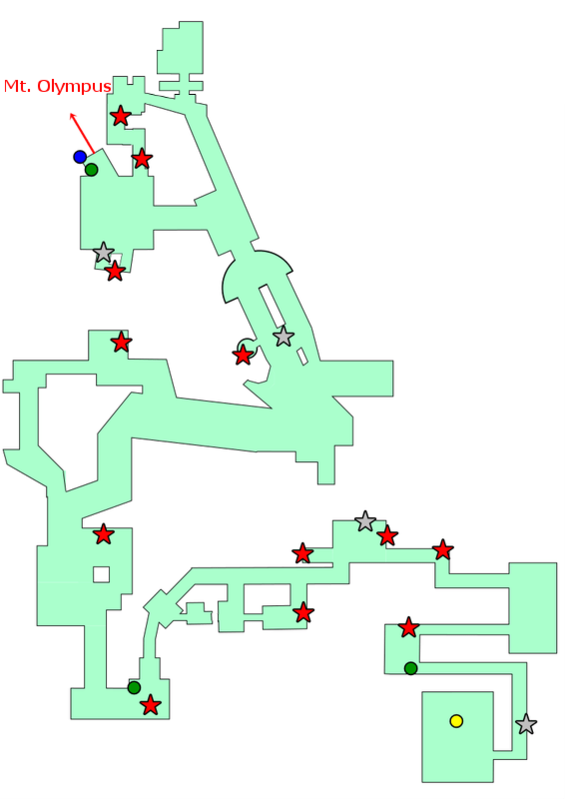 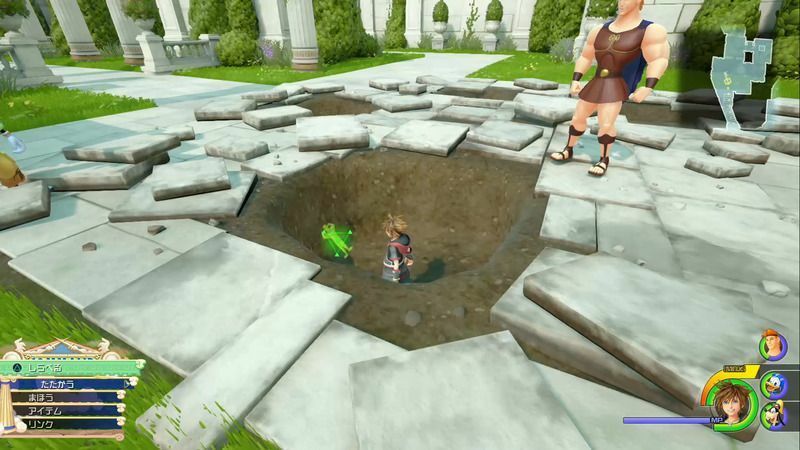 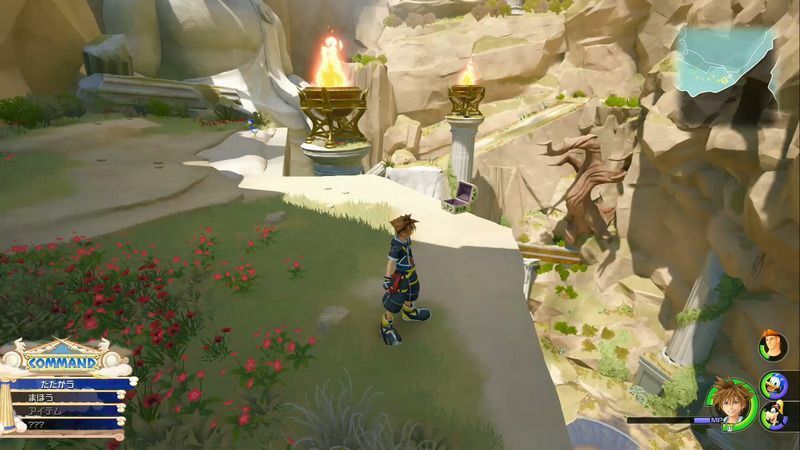 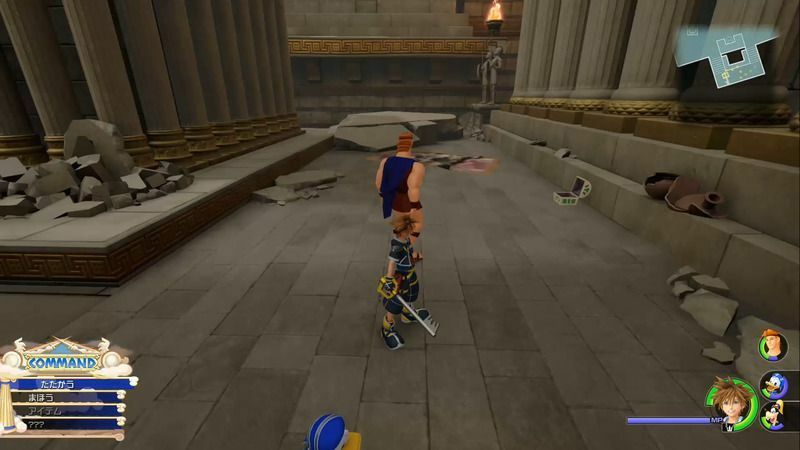 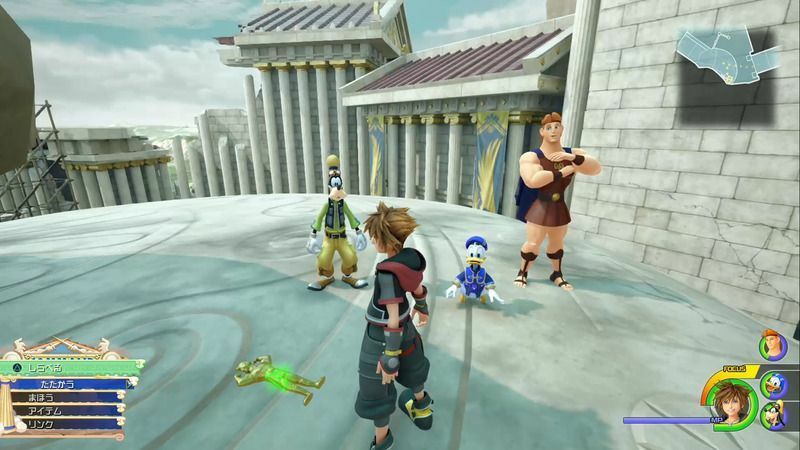 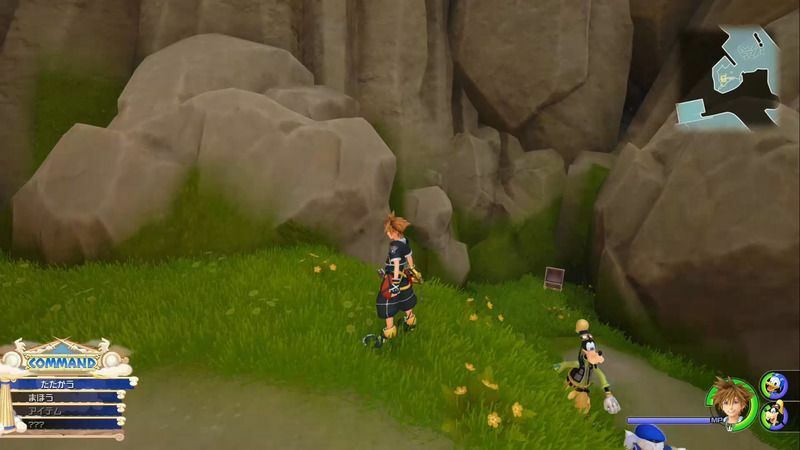 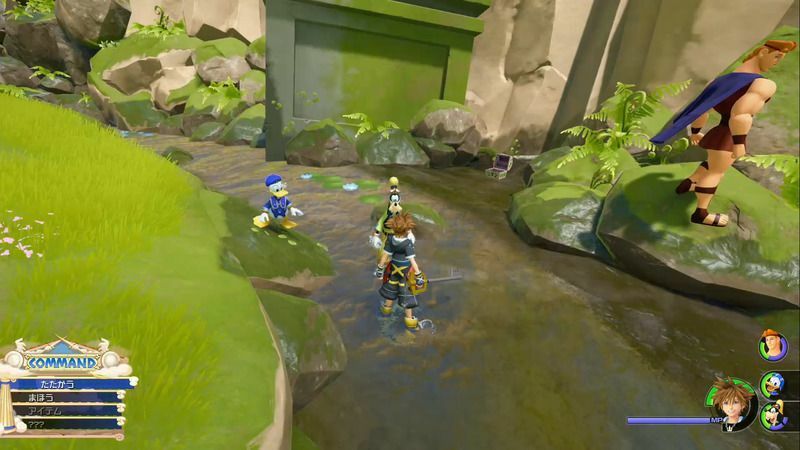 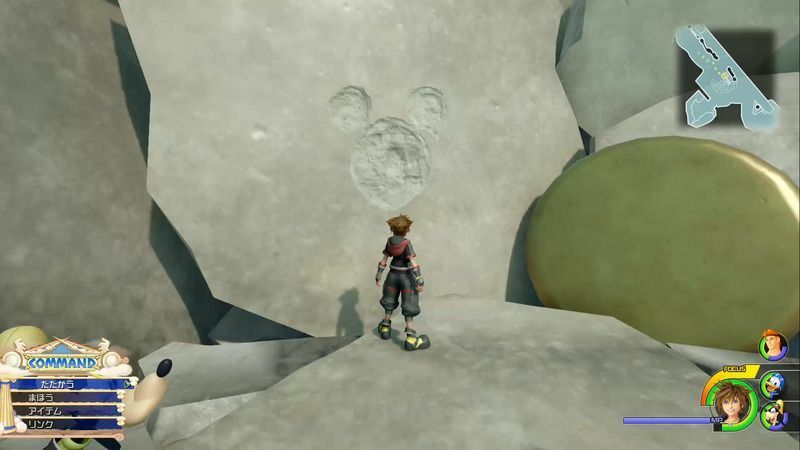 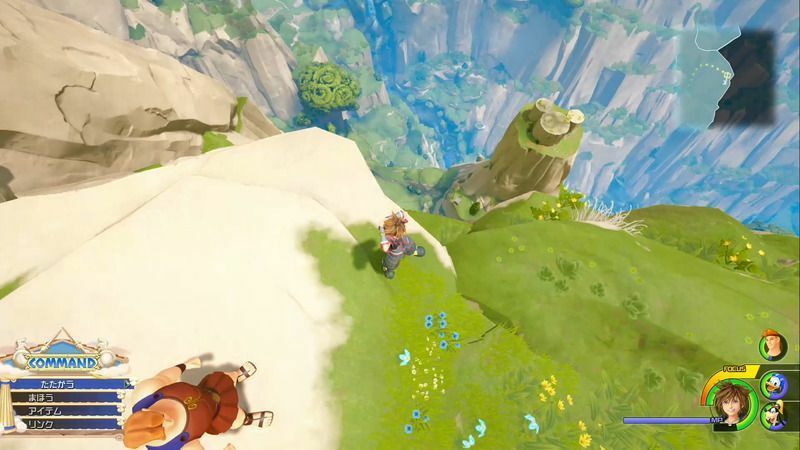 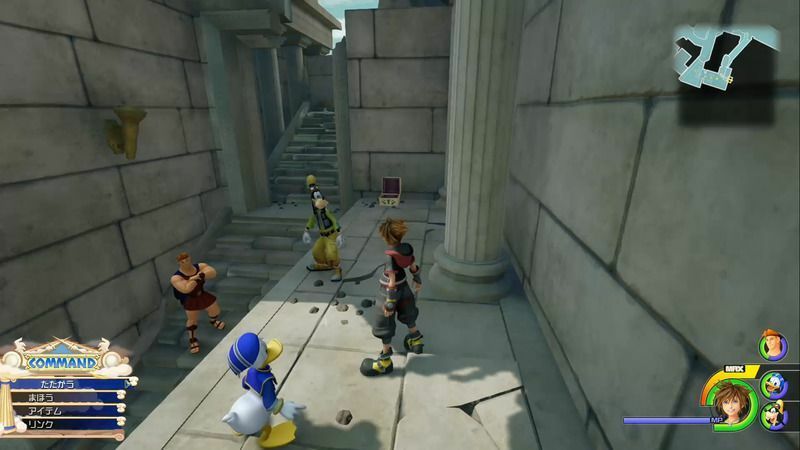 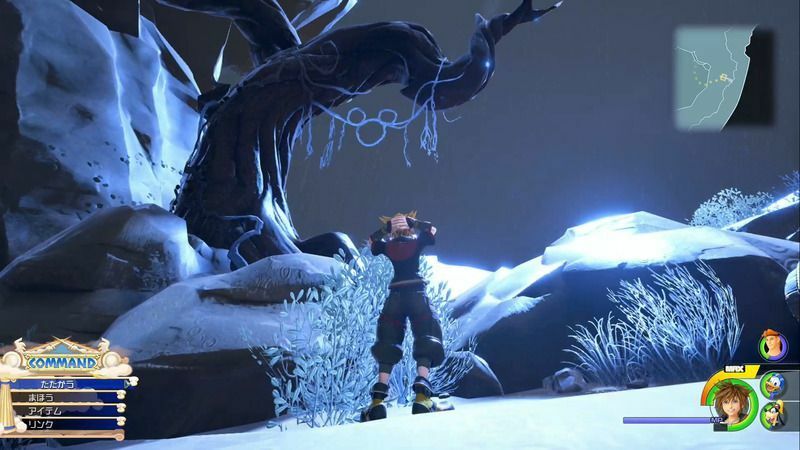 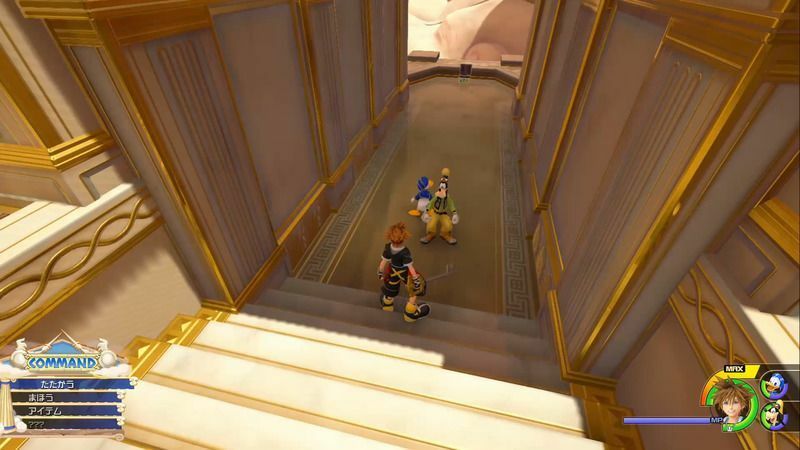 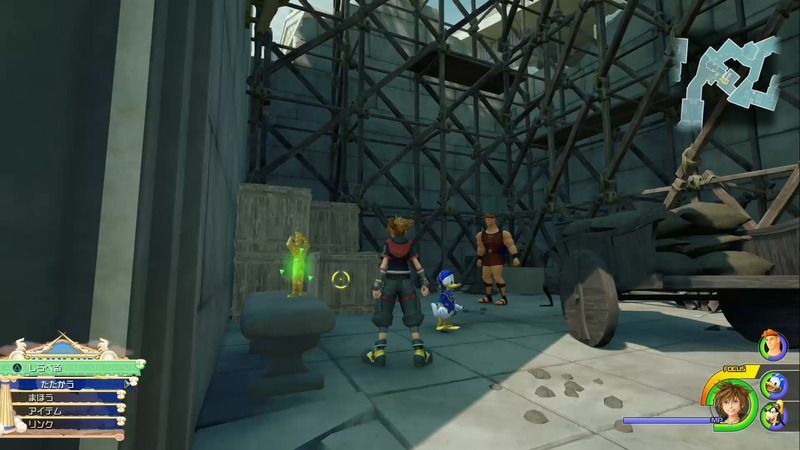 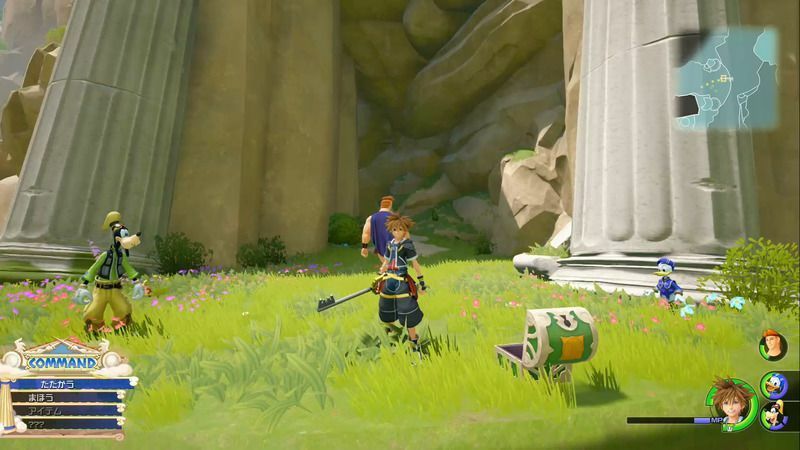 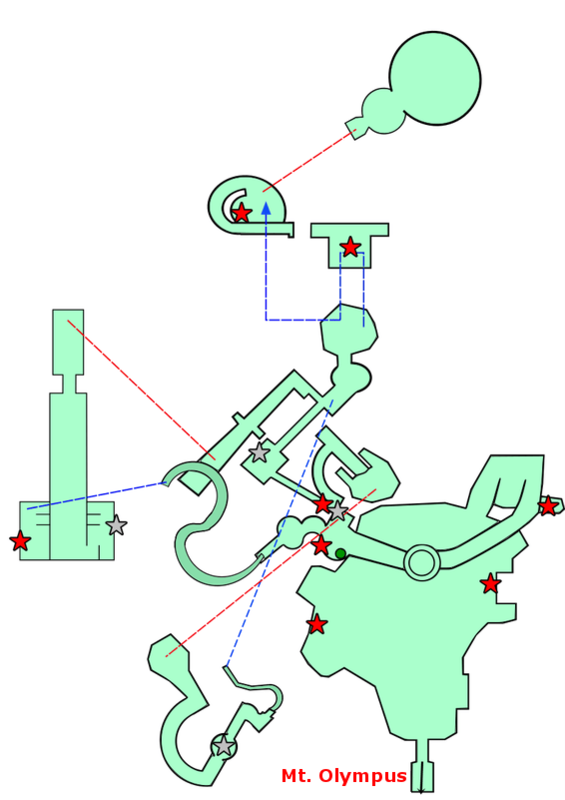 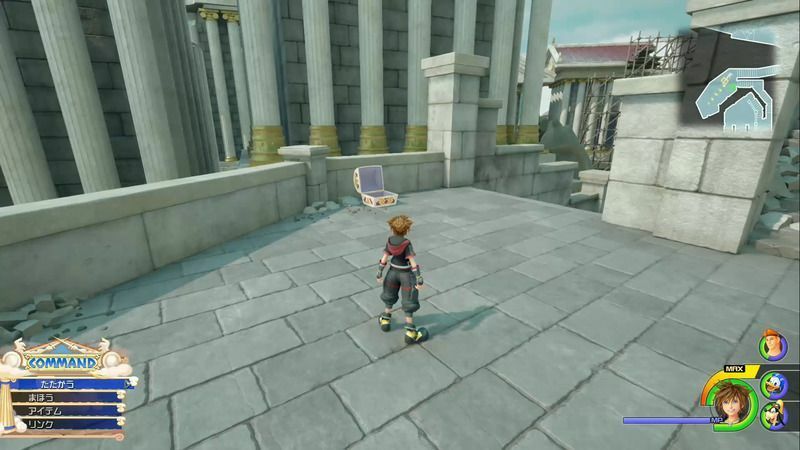 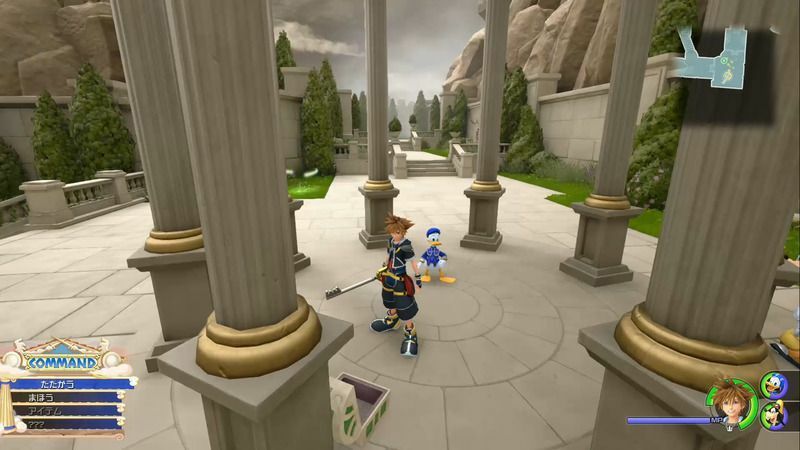 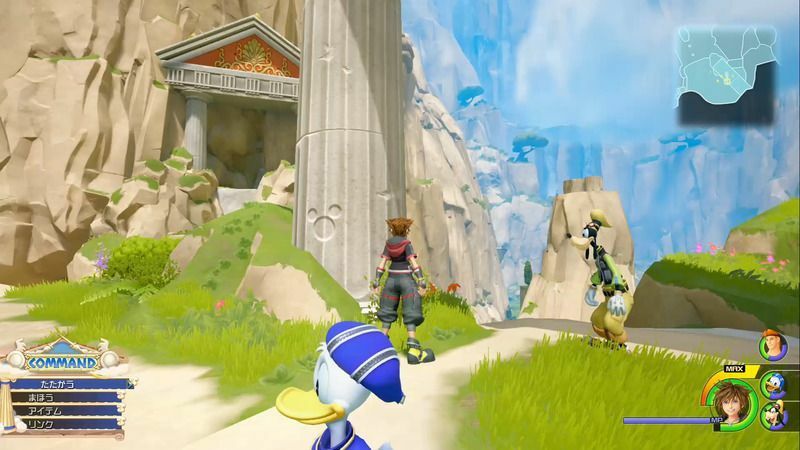 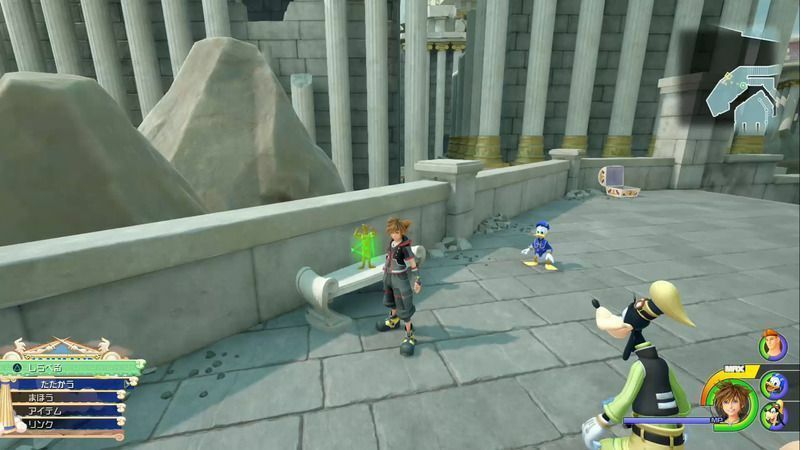 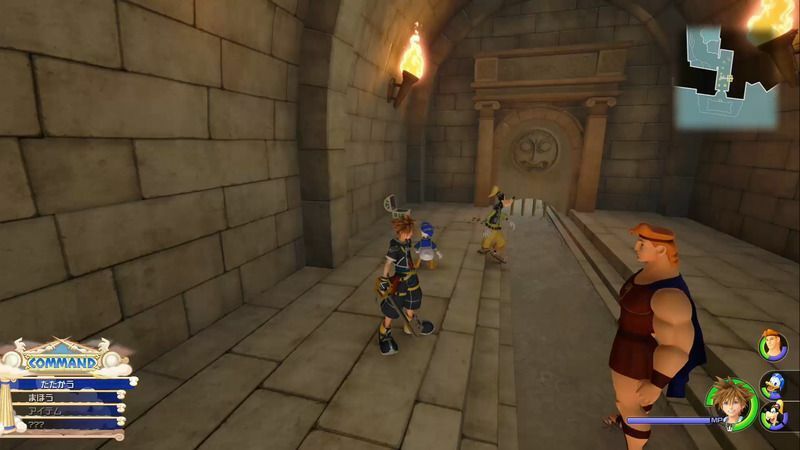 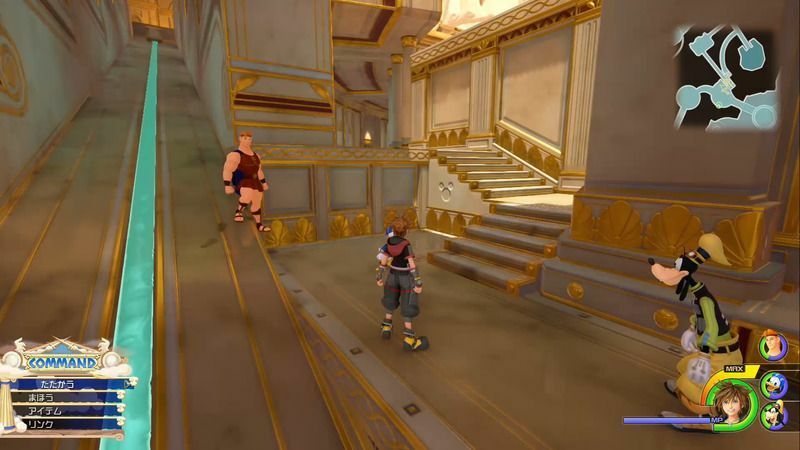 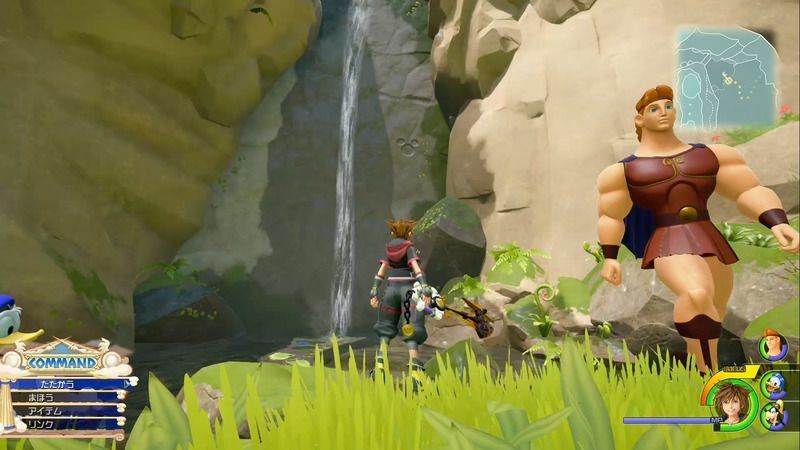 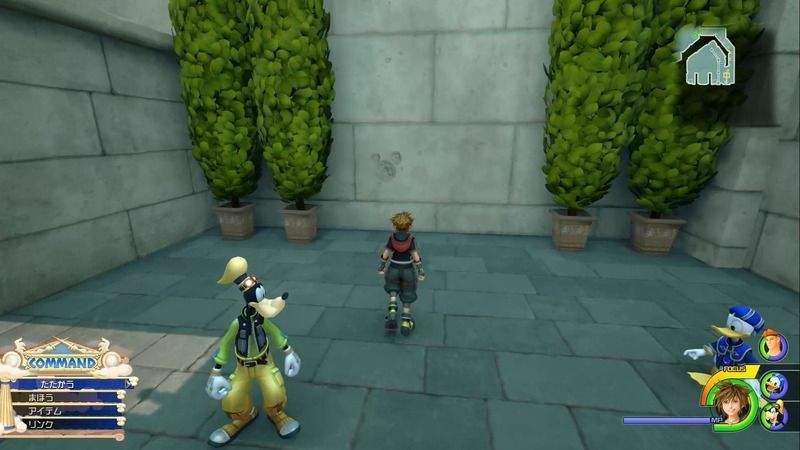 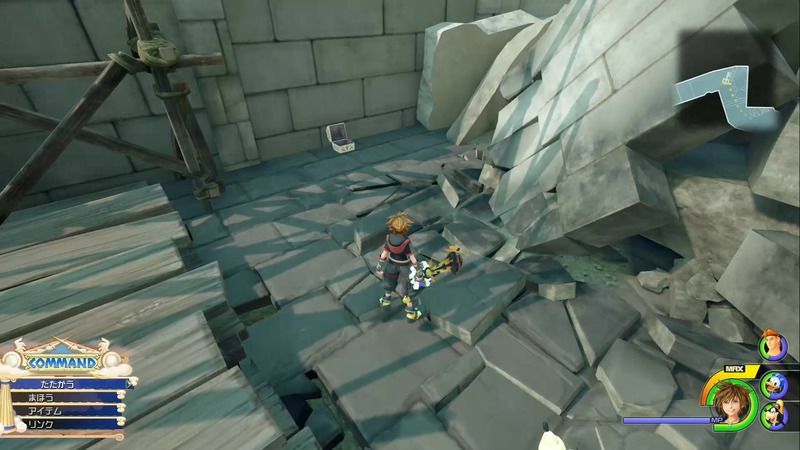 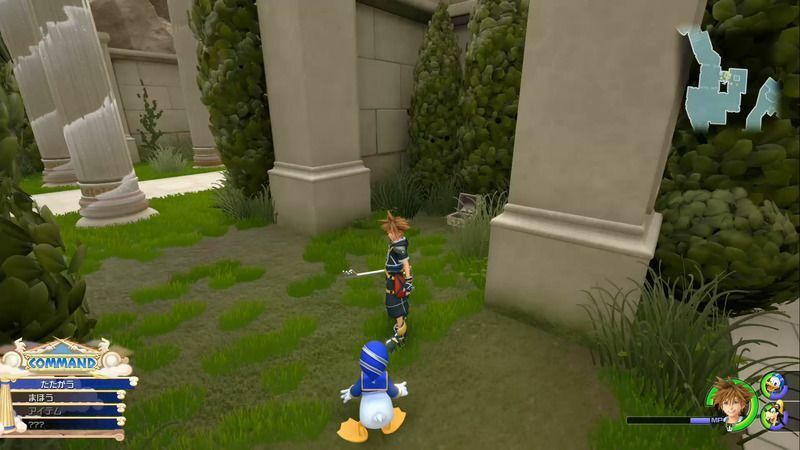 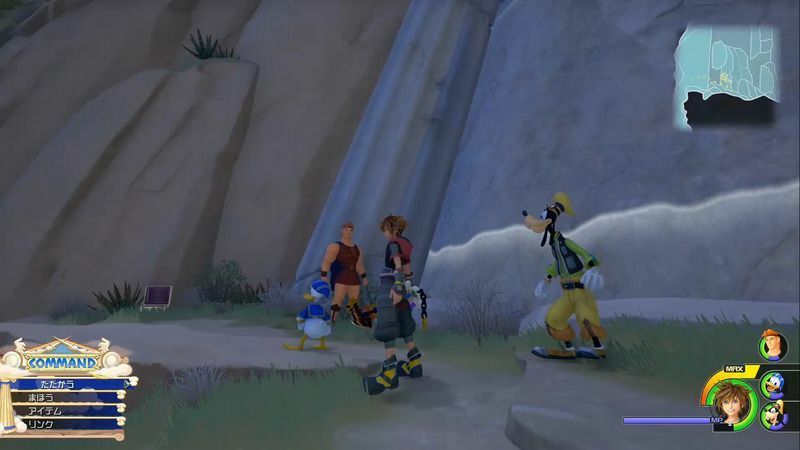 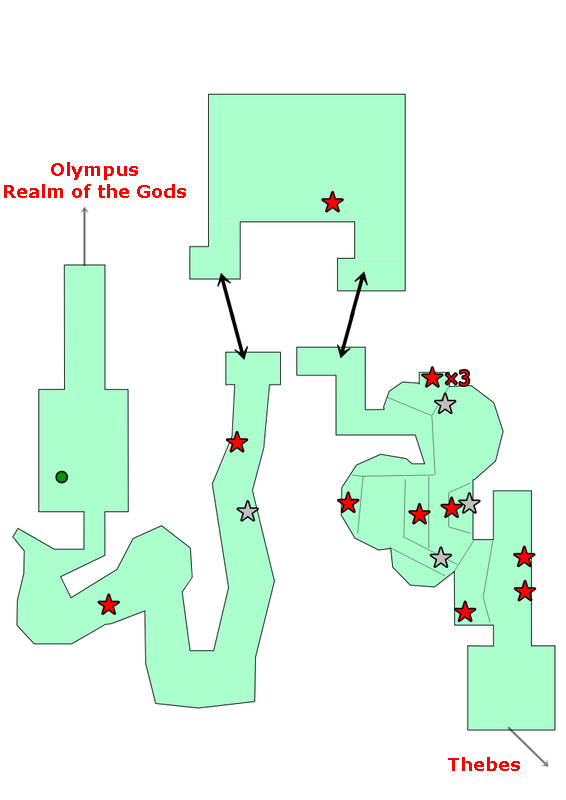 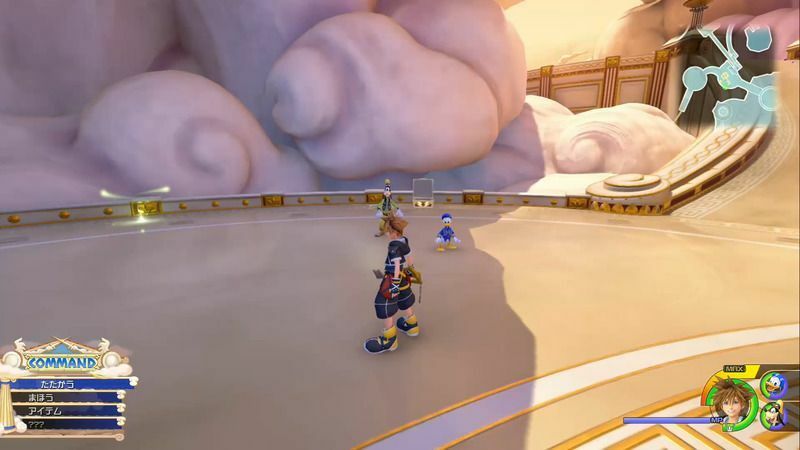 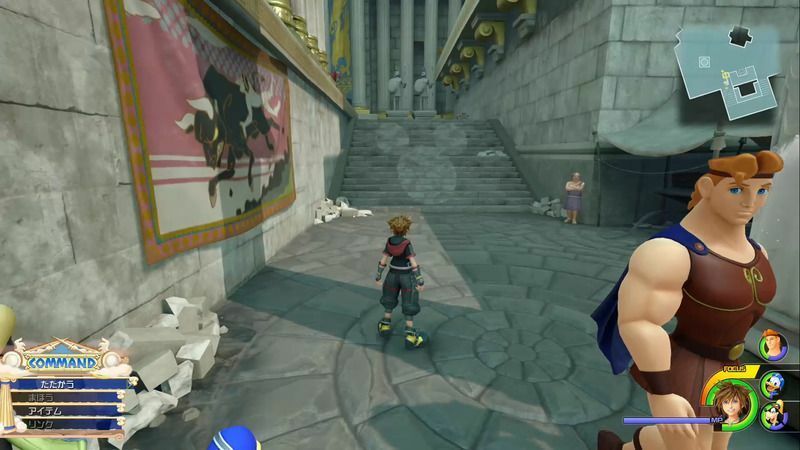 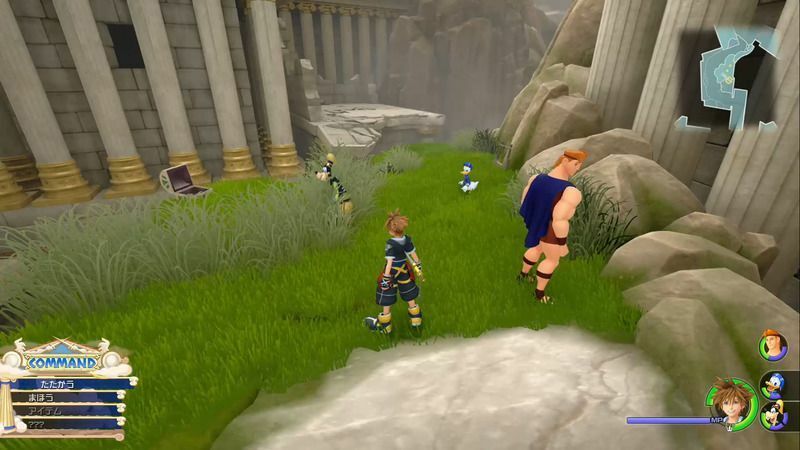 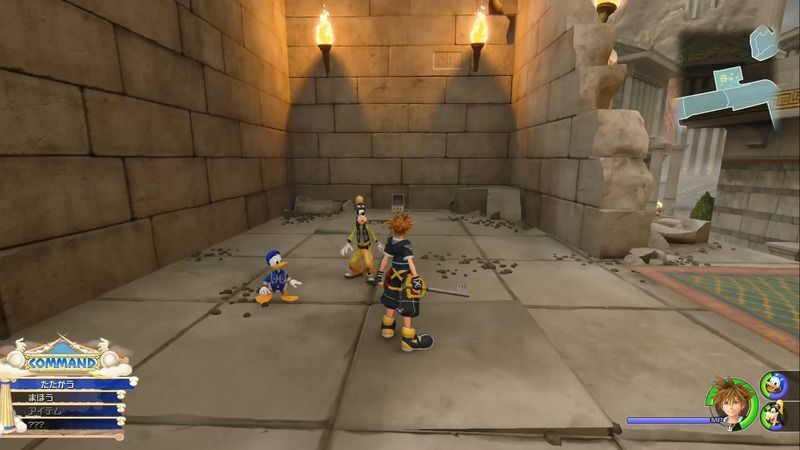 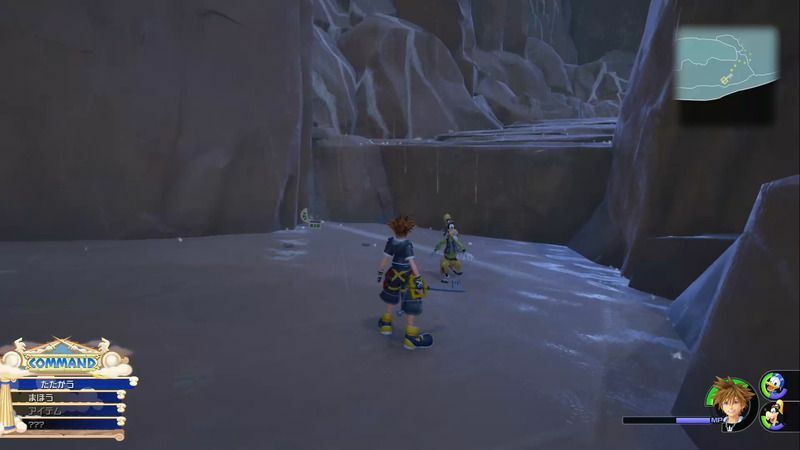 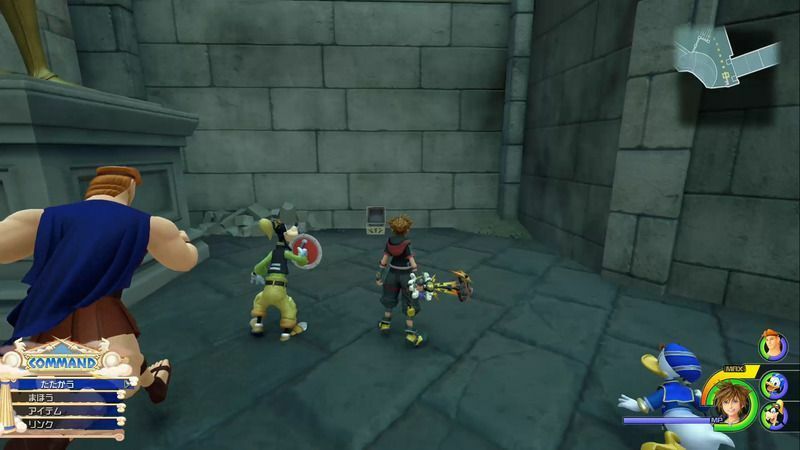 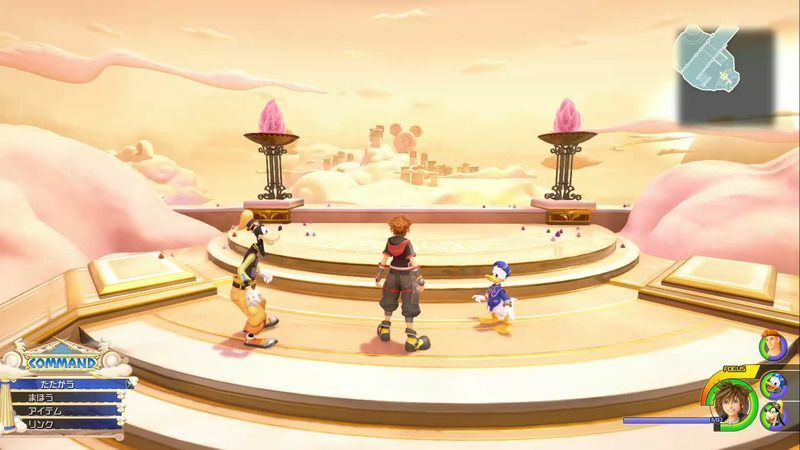 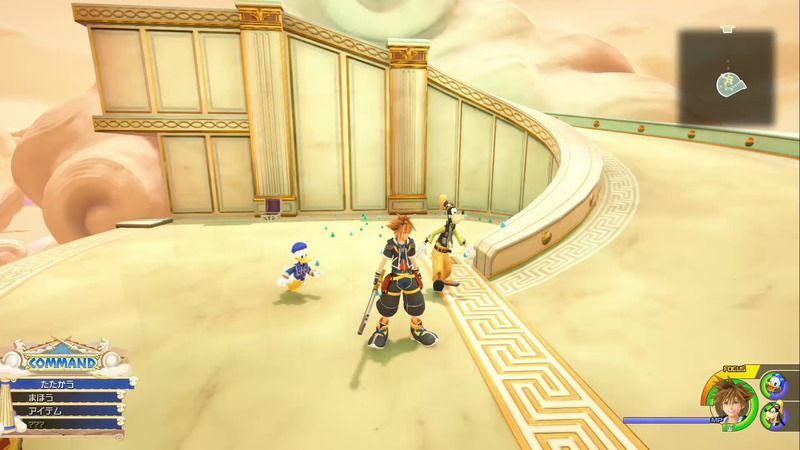 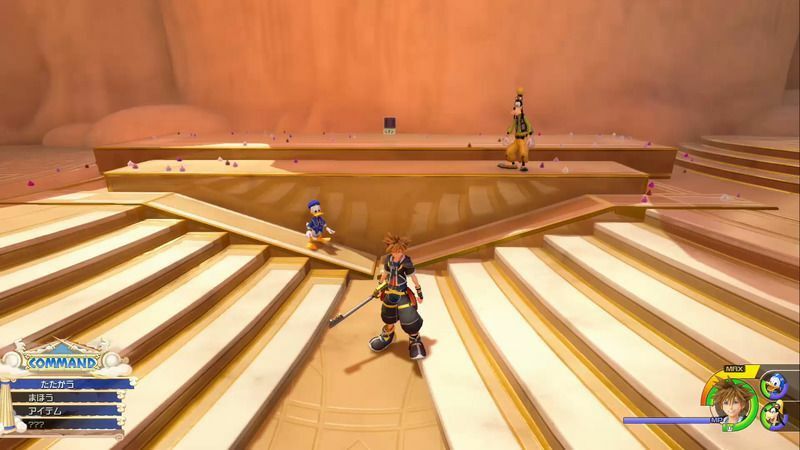 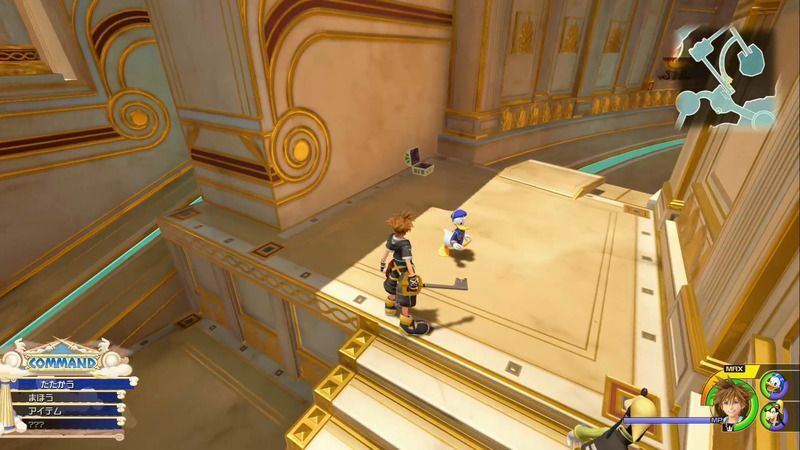 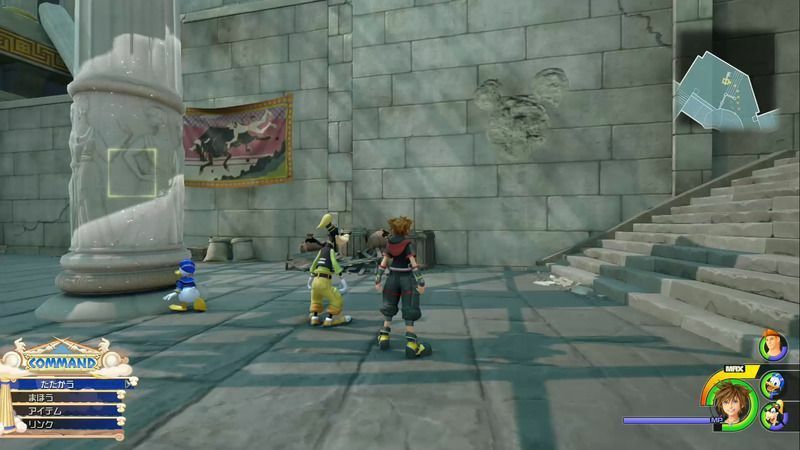 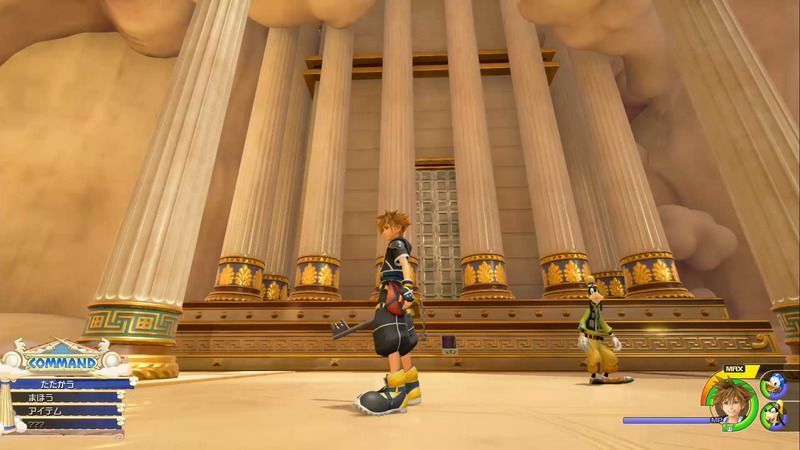 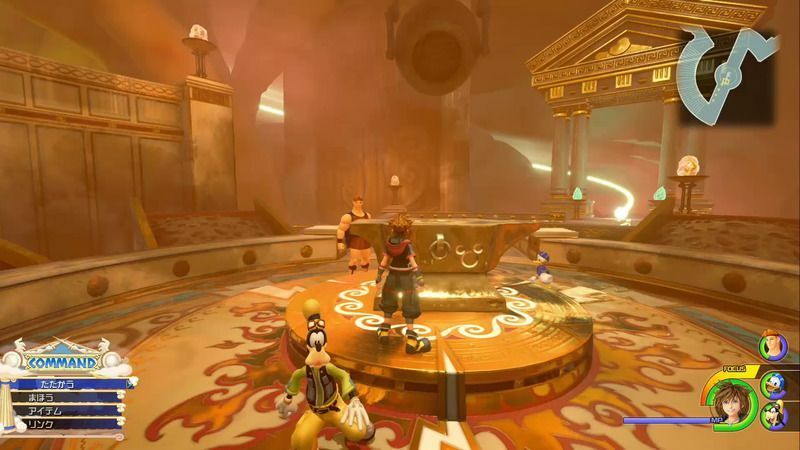 Map of Olympus in Kingdom Hearts 3, including locations of treasure chests, Lucky Emblems, and Gold Hercules Dolls. 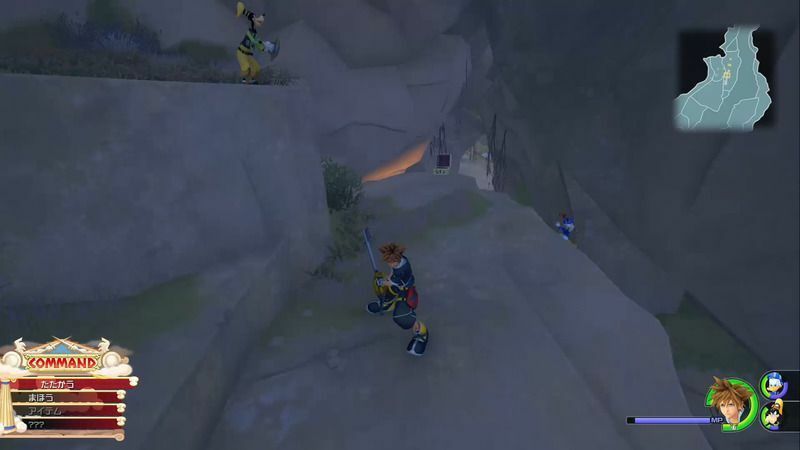 A broken spot in the middle of the road of fire. 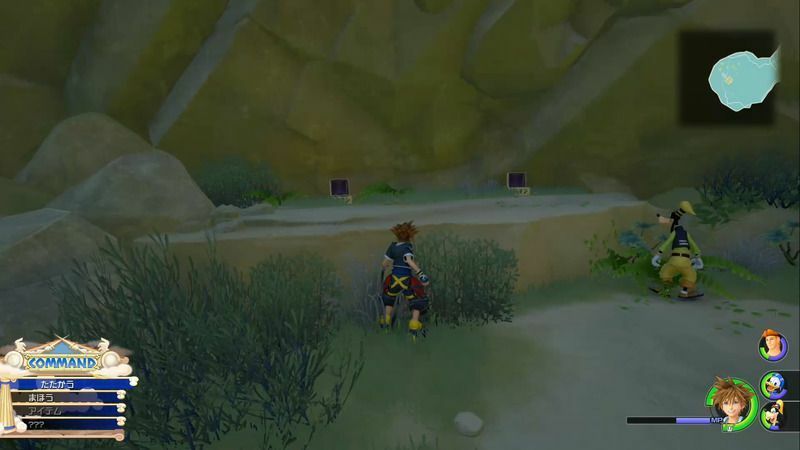 4 Chests are missing, theres a total of 32 but only 28 are shown underneath the maps. 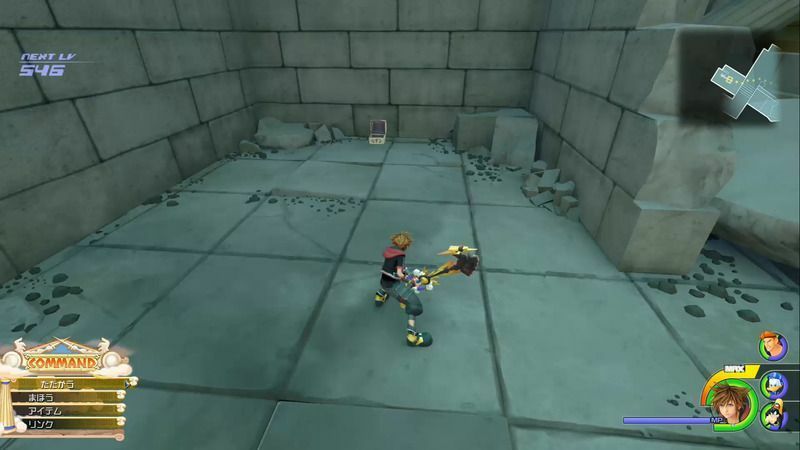 Thanks for catching, Chris! 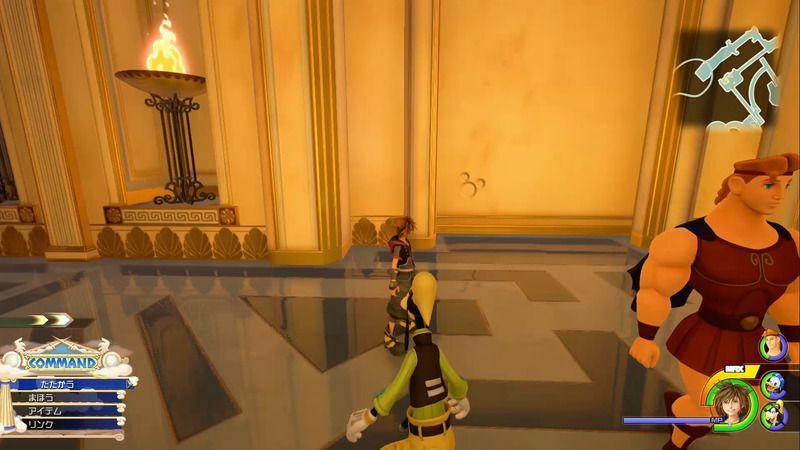 We fixed it now.